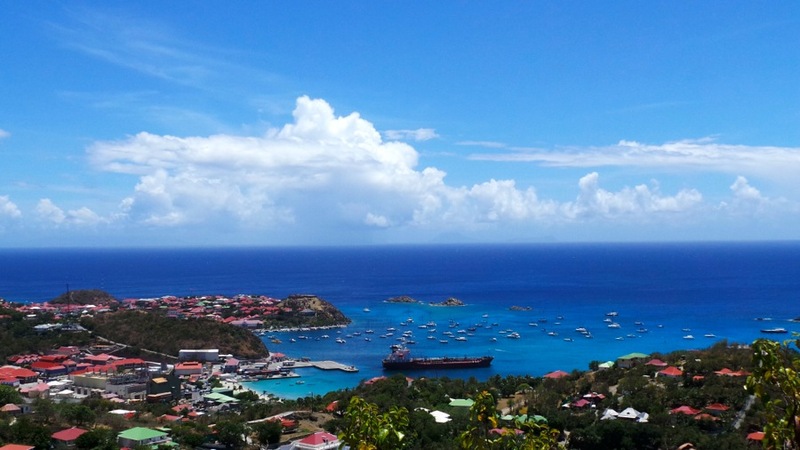 Easter in St Barts is sublime. The jet set crowds have dispersed, the weather is postcard perfect, and island life has settled into a mellow daze. Everyone smiles, booking a table is no big deal and the St Barts I remember reappears. 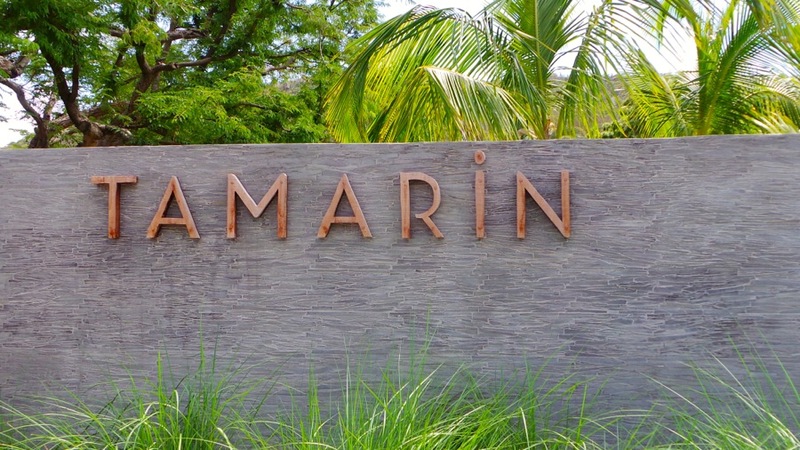 My favourite place for lunch is Tamarin near my favourite beach Saline. Recently taken over by a charming young couple from Biarritz, Tamarin’s food, service and setting all get top marks. 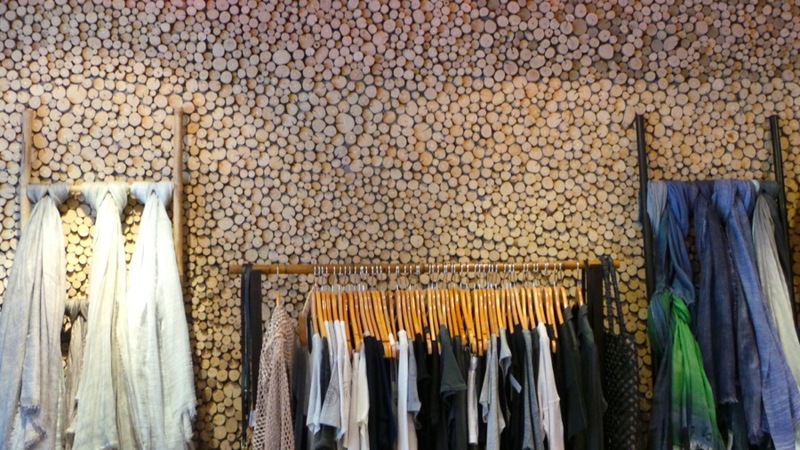 And a new shopping find: Yume in St Jean, which means ‘Dream’ in Japanese. 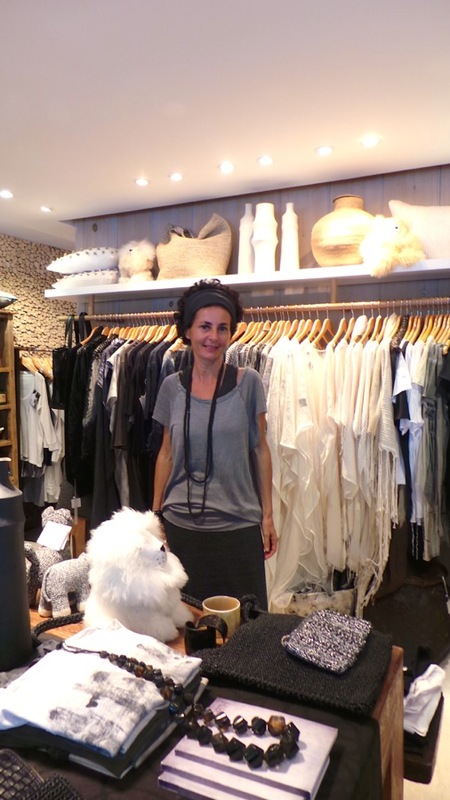 Owned by Italian Tina Palla who has lived on the island for 26 years, the delectable boutique stocks resort fashion, accessories and homewares from Italy, Mali, Tunisia, Argentina, Ecuador and Colombia. 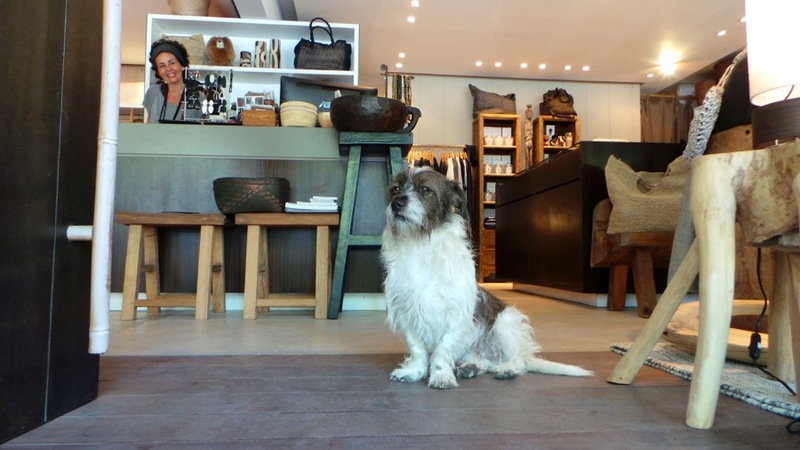 This dog Frisbee doesn’t belong to Palla, but hangs out in the shop every day.